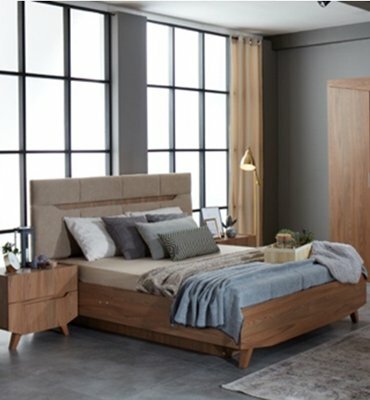 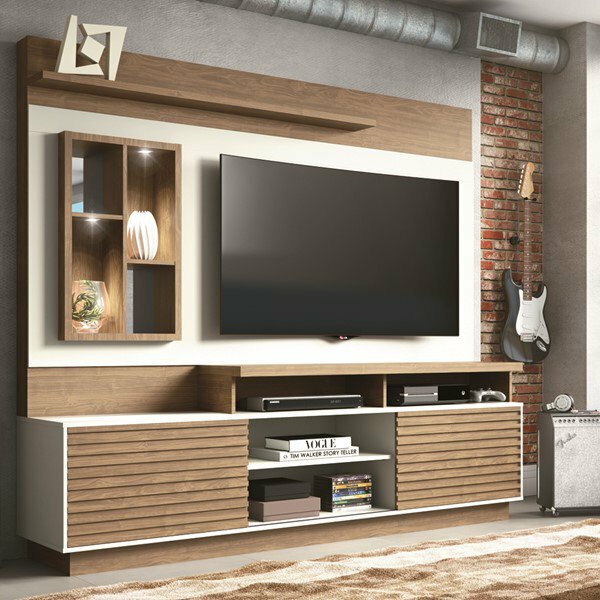 Evok is the new stop for online furniture shopping with modern furniture designs catering different styles and needs of customers. 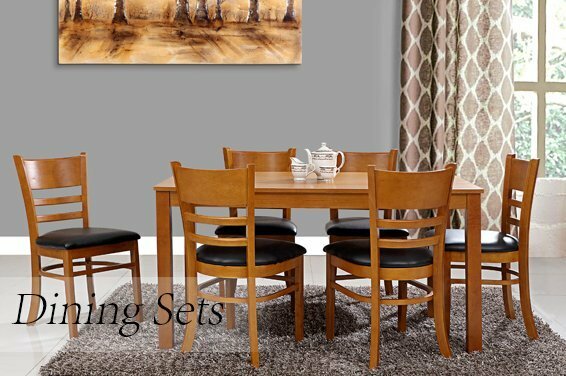 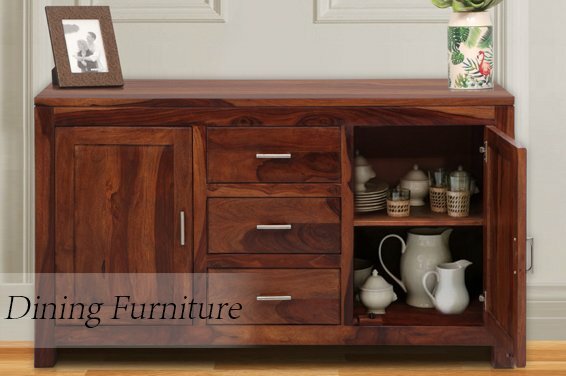 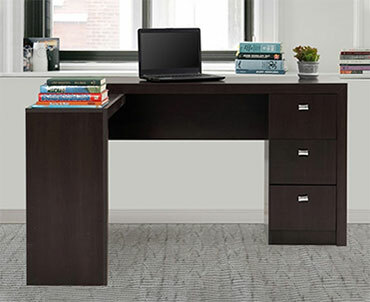 Our Online furniture site provides a variety of furniture for your Living Room, Bed Room, Dining Room, and Kitchen. 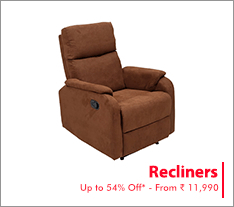 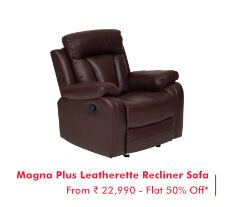 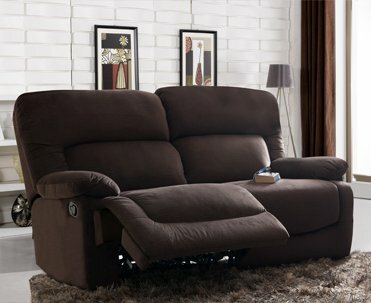 We provide a range of products from Sofa sets to recliners which are inspired by modern designs. 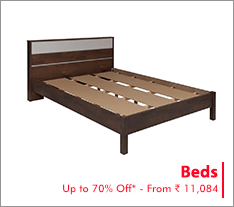 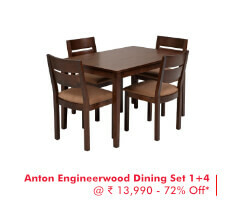 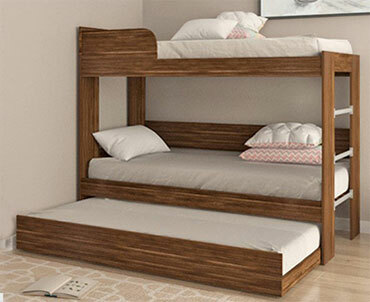 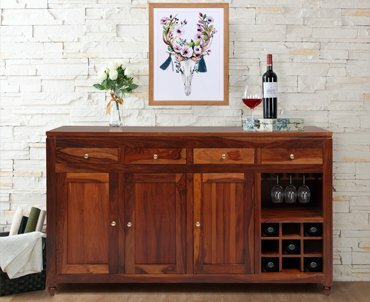 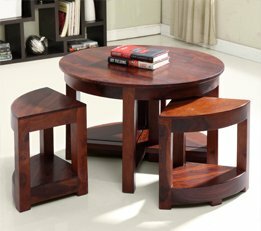 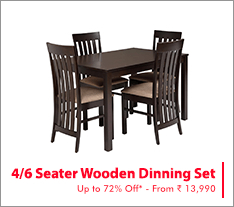 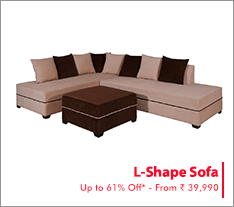 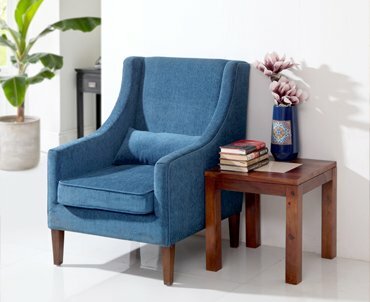 We also offer Home Furniture at our offline furniture stores across India. 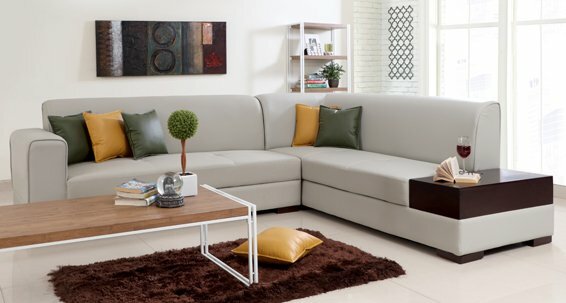 You can also book your favourite Furniture at easy EMI options available both Online and at our Offline Stores present in 25 locations across India. 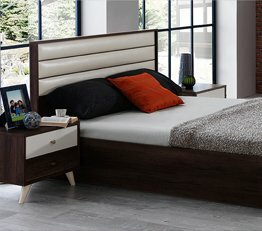 Our Furniture Designs are inspired by various themes and an amalgamation of modern and urban furniture designs with the best quality and long durability. 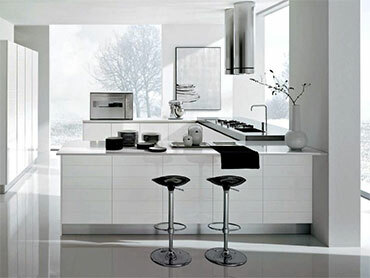 Evok provides kitchen and stylish living solutions with its exquisite range of Modular Kitchens and Modular Wardrobes. 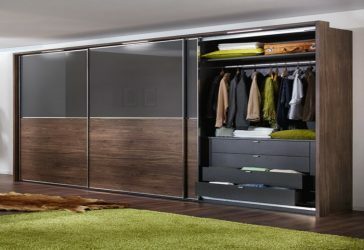 With the introduction of its range of contemporary modular kitchens and wardrobes, Evok has taken the home designing domain to a different level. 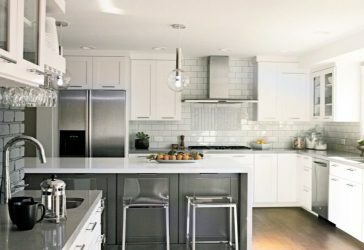 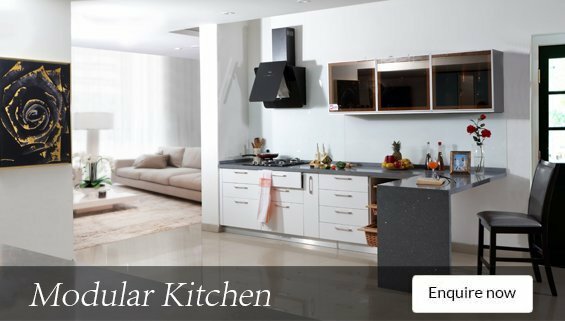 Our 100+ modular kitchen designs with customization features allow customers to create their dream kitchen which suits their style and way of life. 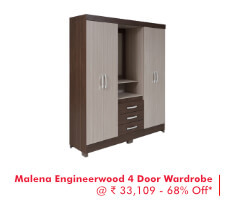 We present to you a whole new concept of walk-in wardrobes to make your home a stylish paradise. 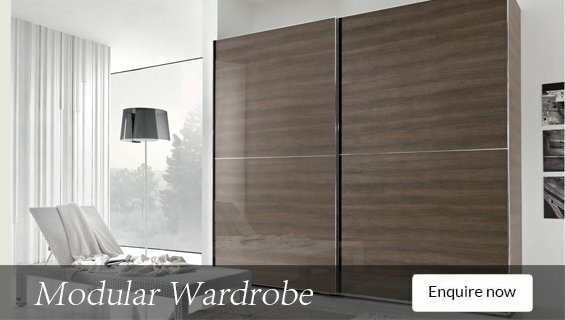 Choose from our beautiful collection of modular kitchen and accessories and glamorous modular wardrobes with clever storage options designed to maximize every millimeter of your space. 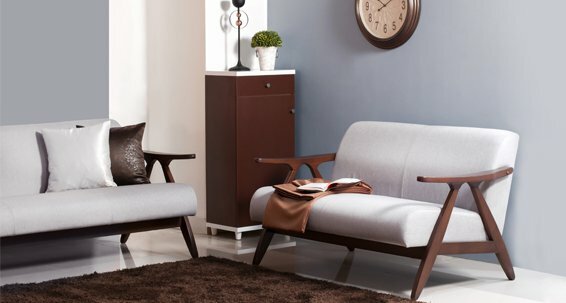 Evok’s exciting range of modern decor products adds the missing magic to homes. 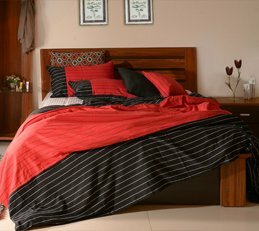 We provide a good assortment of home decor products and accessories which are made to suit the requirements and style of all our customers. 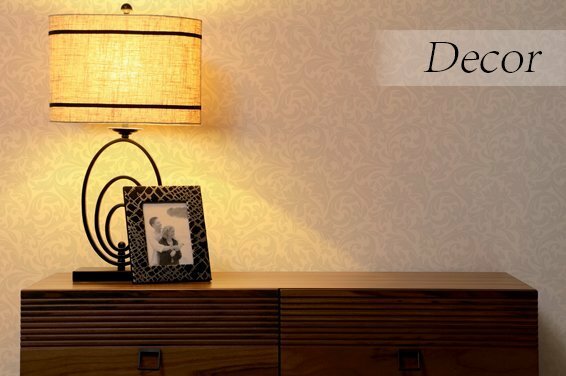 Our variety of decor items include lightings, artificial plants, vases, figurines and spiritual decor, photo frames, curtains, clocks and wall decor. 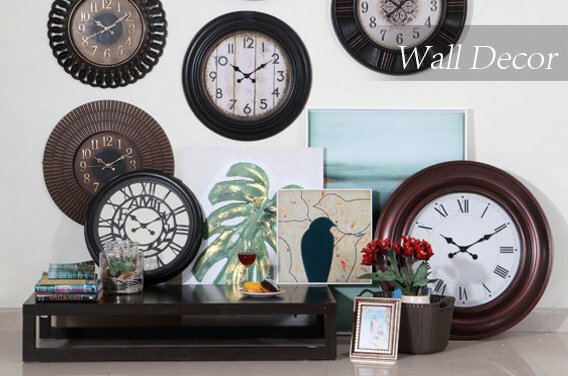 We offer diverse decor items on our online site as well as at our stores offline. 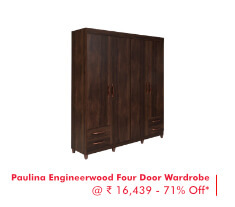 With our convenient “pay at store” option you can book your favourite Decor online and pay at our offline stores present in 25 locations across India. 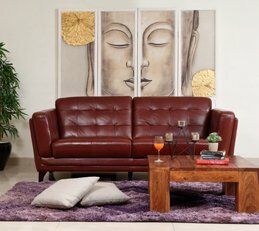 Our quality assured and durable decor products are created using a mix of contemporary and vintage designs.